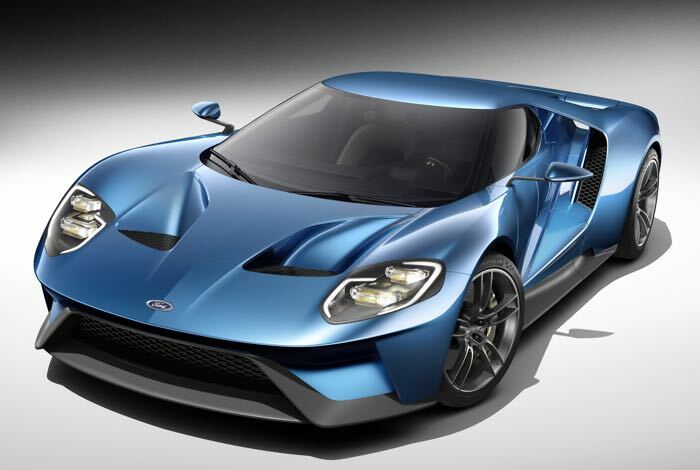 There have been a number of new cars announced at this this weeks Detroit Auto Show, from supercars to SUVs, so here is our round up of our five favorite cars of the show so far. The New Infiniti Q60 Concept comes with a 3.0 litre twin turbo V6 that pumps out 444 HP, this is paired with a seven speed auto box. 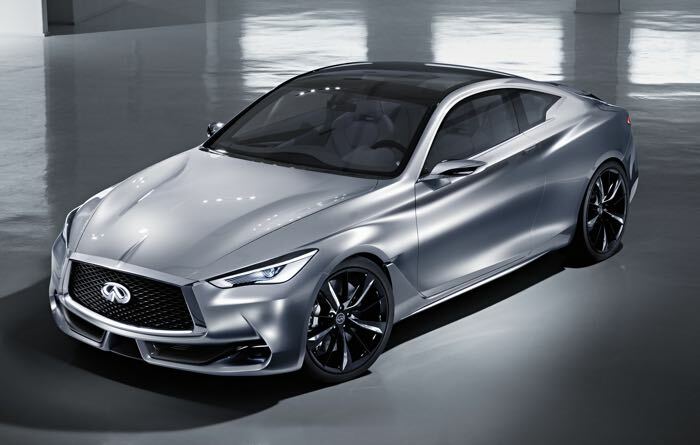 You can find full details on the Infiniti Q60 here. 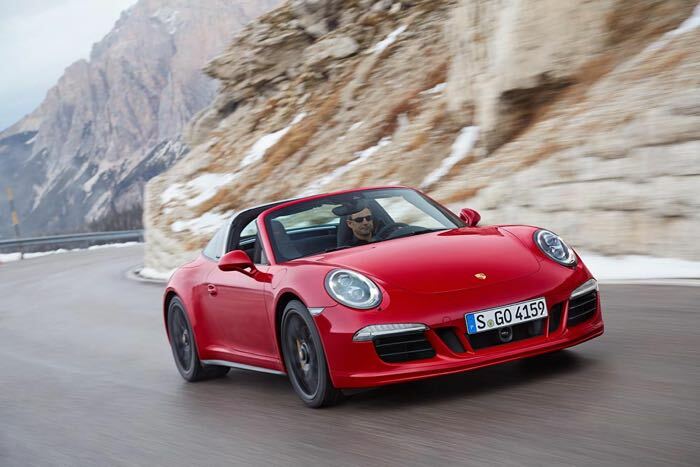 Porsche’s super fast GTS range gets a Targa with the launch of the new 911 Targa 4 GTS that has 430 HP and a 0 to 60 MPH time of just 4.1 seconds, full details here. 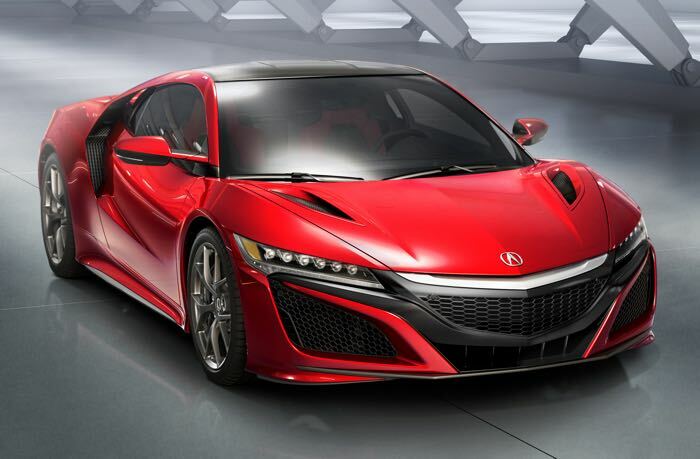 The new Acura NSX is an impressive looking supercar, it lands 25 years after the launch of the original Honda NSX and it has three electric motors and a V6 engine, You can find full details on the new Acura NSX here. 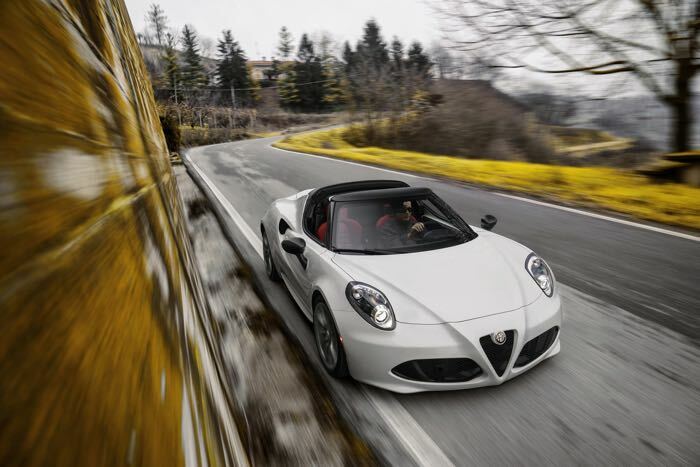 Alfa have launched their convertible version of the 4C, the Alfa Romeo 4C spider, which has a 0 to 62MPH time of just 4.1 seconds. Full details here. 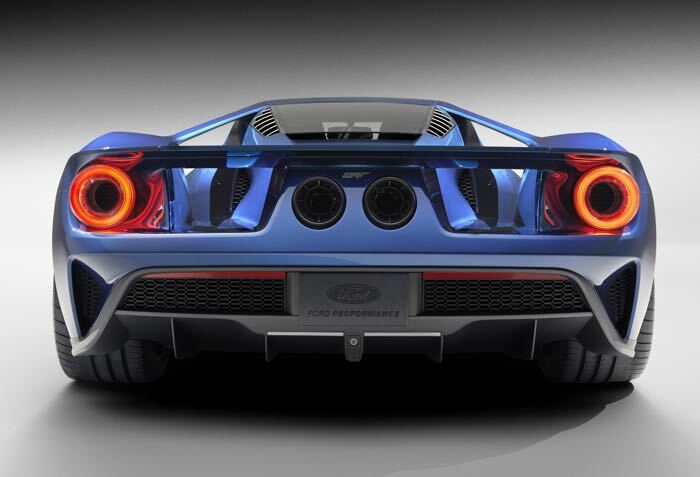 The new Ford GT has to be one of the coolest supercars we have seen in some time, it has stunning looks, a 3.5 litre twin turbo V6 engine and will have more than 600 HP when it launches, you can find out full details on the new Ford GT here.